Good Morning! We’re on the road to Baltimore Comic Con. 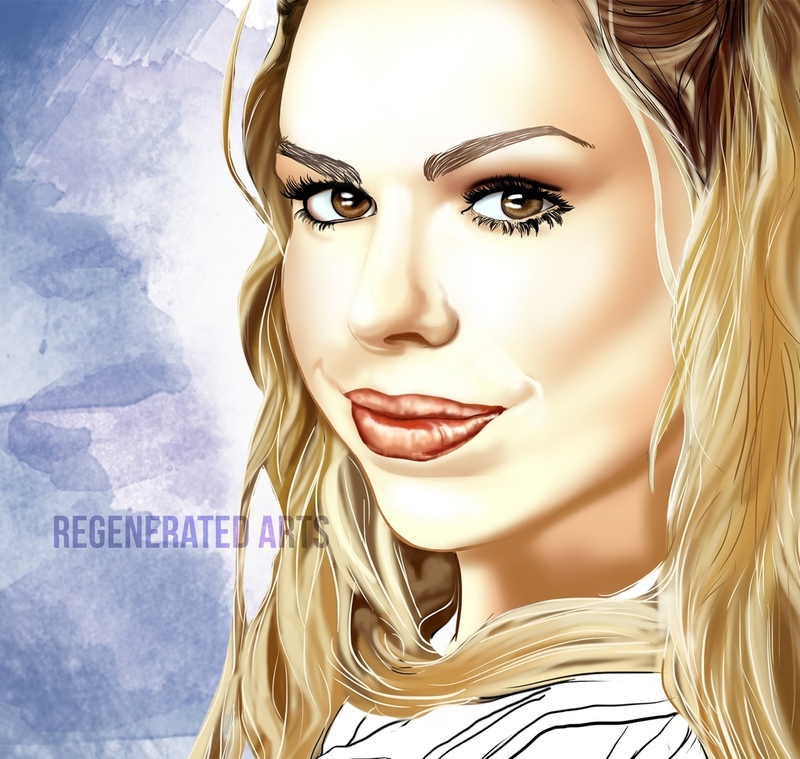 The 11th Doctor is done and Rose Tyler is still in progress. 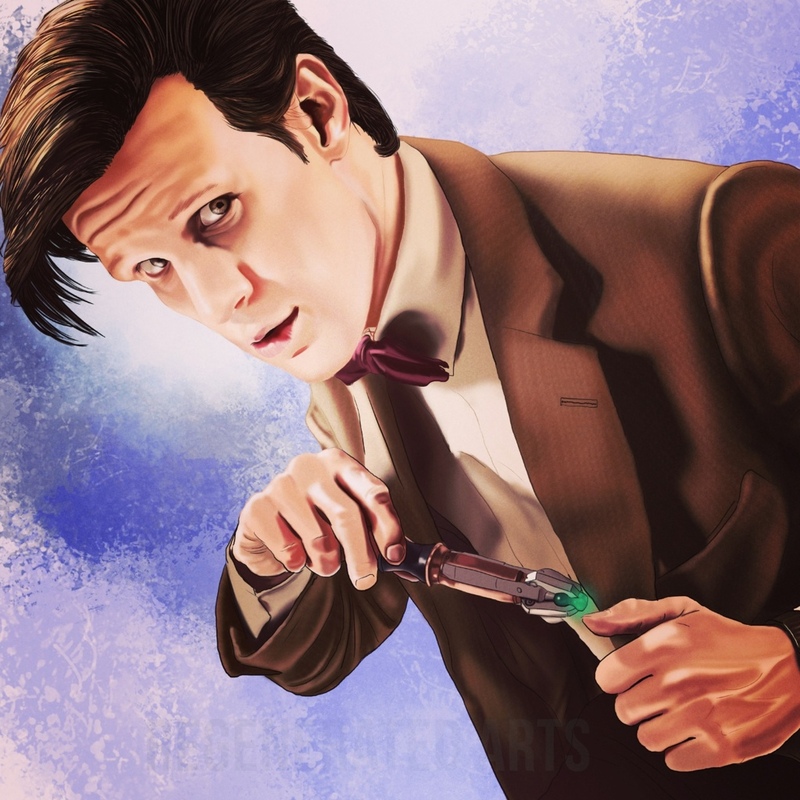 Hopefully there will be more companions along with Firefly art.